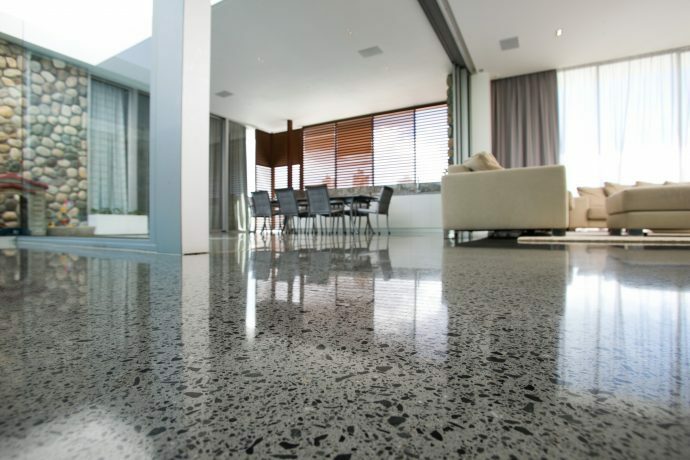 One of two sizes and three options for smooth, beautiful application of any of Perma’s floor sealing or finishing products. 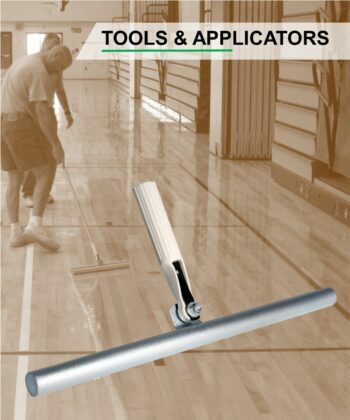 For applying traditional VCT finishes, water-borne urethane gym finishes and water-based expoxies. 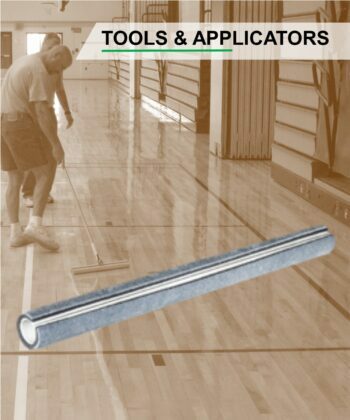 Provides excellent leveling and a ultra-smooth finished product. 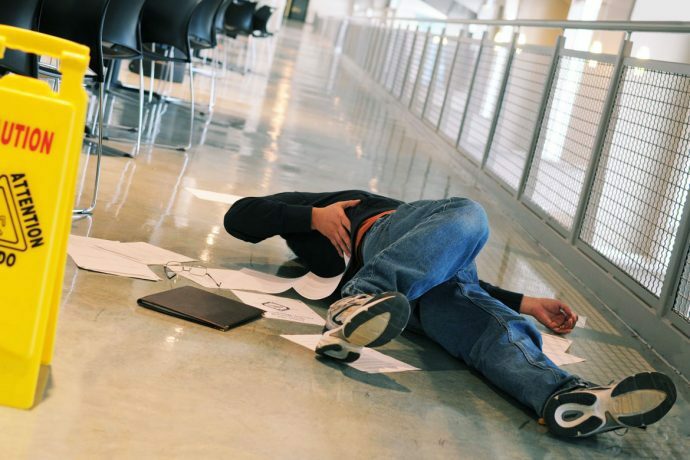 For OMU applications on wood or concrete floors, we recommend a Woven Fabric Coater refills. 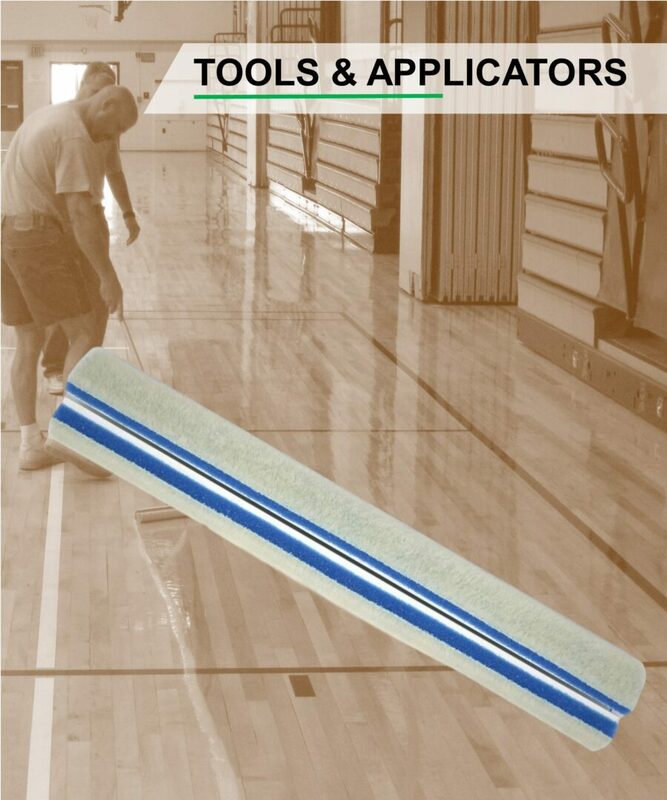 For thin mil applications on large area (as when applying Perma Syn-Coat to a rubber gym floor, or applying penetrating Perma All-Seal to Terrazzo floors), we recommend the use of a Nano-Flock Coater. Each are available in both 18″ and 24″.